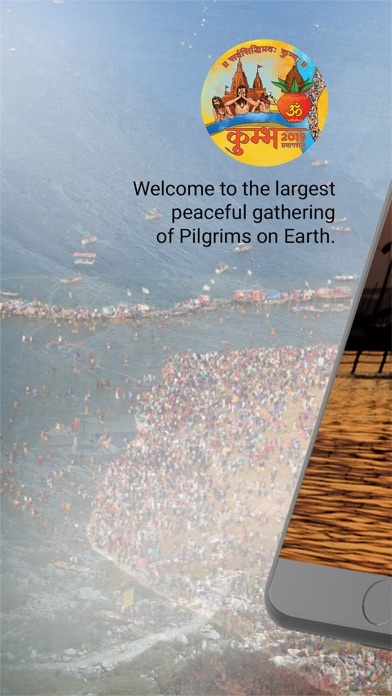 The Kumbh Mela sees world gathering of saints, pilgrims, devotees to take holy dips in the sacred confluence of the Ganga, the Yamuna and the mystical Sarasvati.. At the Triveni Sangam, Allahabad will host Kumbh Mela 2019 wherein a temporary city is created to host a floating population of millions of people. 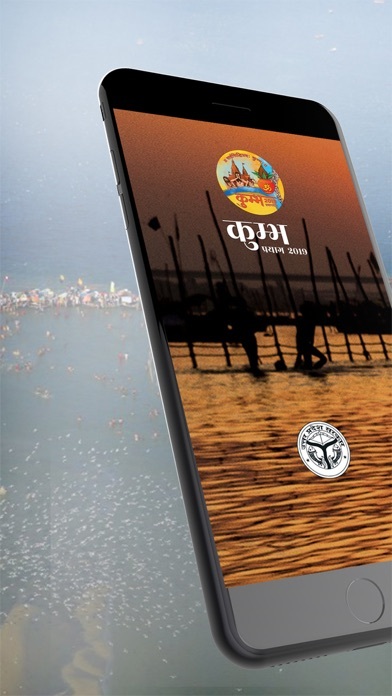 In order to achieve the Uttar Pradesh's Chief Minister’s vision of ‘Divine & Grand Kumbh,’ and promote Kumbh through the Digital Platform the Authority has developed a mobile application to deliver a seamless digital tourism experience to the pilgrims and the foreign visitors by providing contextual digital experience and showcasing information. 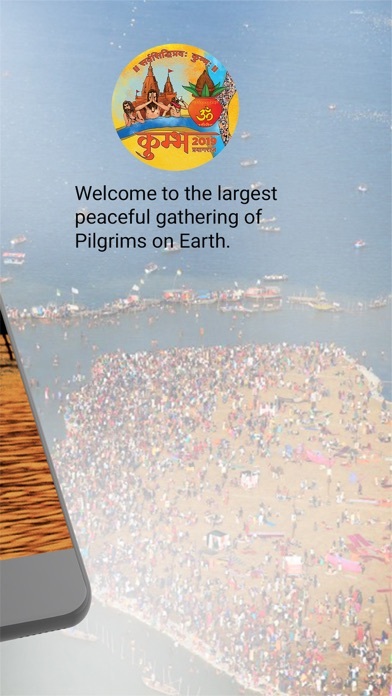 The event involves lots of activities, rituals, events on each day and this app briefs you about them all with relevant, correct information. 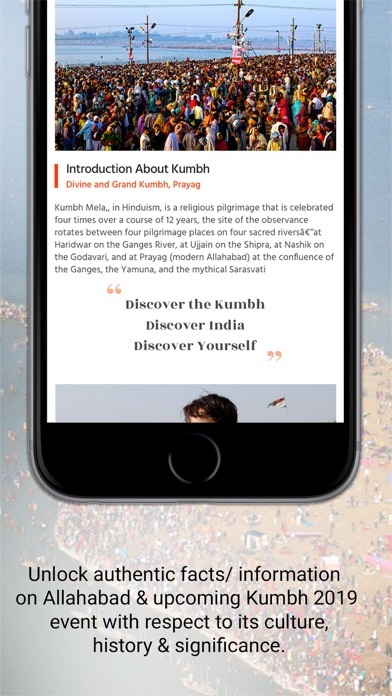 The different section of the apps help you explore the following: About Kumbh: Learn the rich history and cultural significance of Kumbh & Allahabad. Kumbh 2019: Know about major attractions and event highlights associated with Kumbh Mela in and around the city. 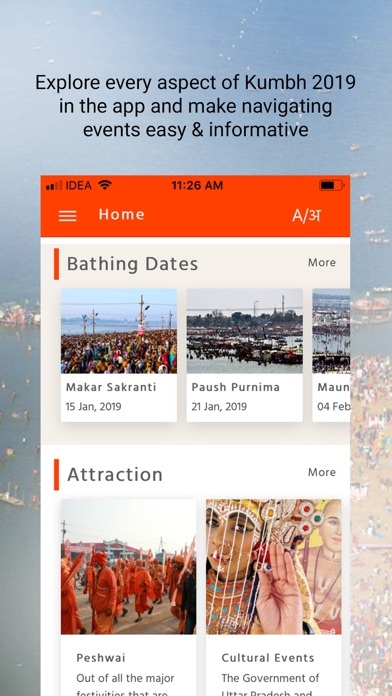 Event Calendar: Find importance Bathing dates, their location and timings of other rituals happening at Kumbh. Travel & Stay: Find huge selection of hotel & stay options near the venue to make your stay convenient. Visitor's Services: Explore services rendered in Kumbh Mela by various entities to ensure safety of pilgrims revolving around emergency services, ad-hoc hazards, Lost and Found, Traffic Plans and more. Other Utilities: Find Allahabad's Map, Guide of Common Do's and Dont's list, and FAQ's to brief yourself with prior knowledge.